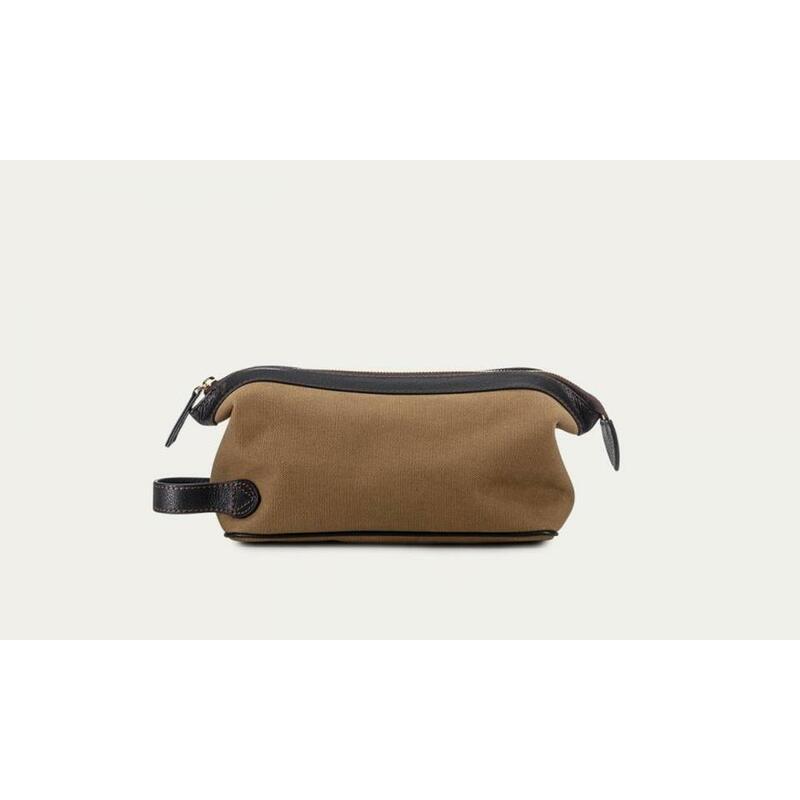 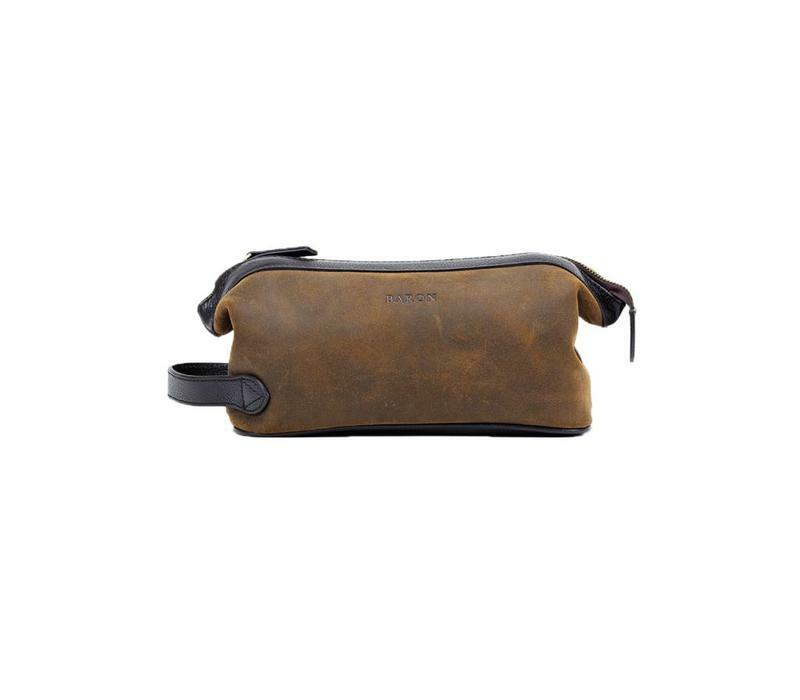 Crafted from durable supple brown suede with trimmings in dark brown Italian leather, this Wash Bag is made to travel the world. 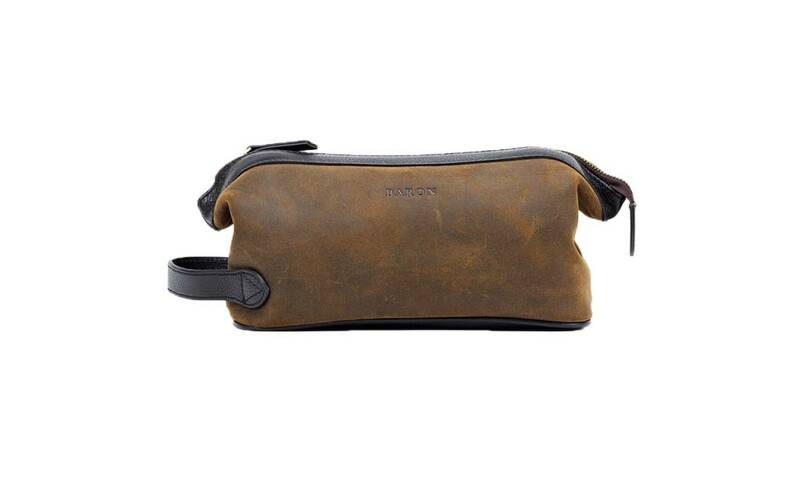 And it should, because the leather details will get richer patina the more you use it. 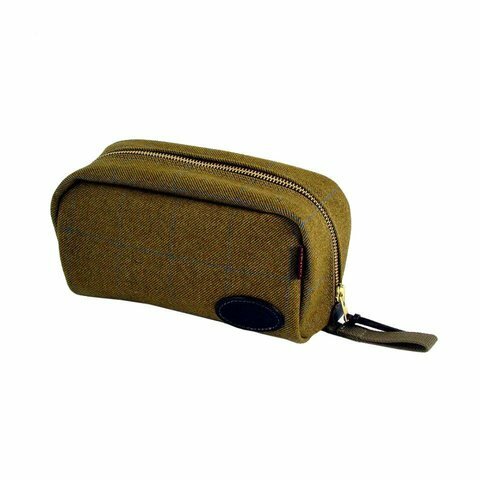 The Wash Bag has a cotton lining in burgundy and an inside zip pocket for small necessities. 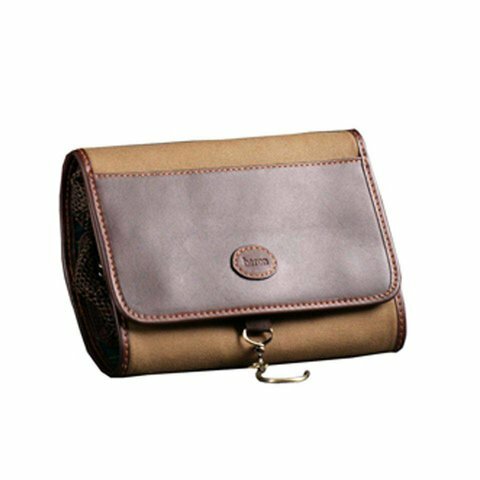 It suits everyone looking for that durable, spacious and elegant piece stylish enough to always be out in the bathroom. 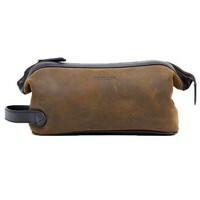 Dimensions (cm): L: 25.5 W: 12 H: 13.